Helping our clients to prepare for their online 2017/18 Christmas retail campaigns. Sonar successfully launched it’s first official Google Partner Retail Event, focusing on helping clients set up and prepare their online communications platforms for the Christmas retail period. The all-morning event include senior client representations across a range of industry sectors including: finance, manufacturing, retail, technology, and healthcare. Be Found. Be Relevant. Be Seamless. 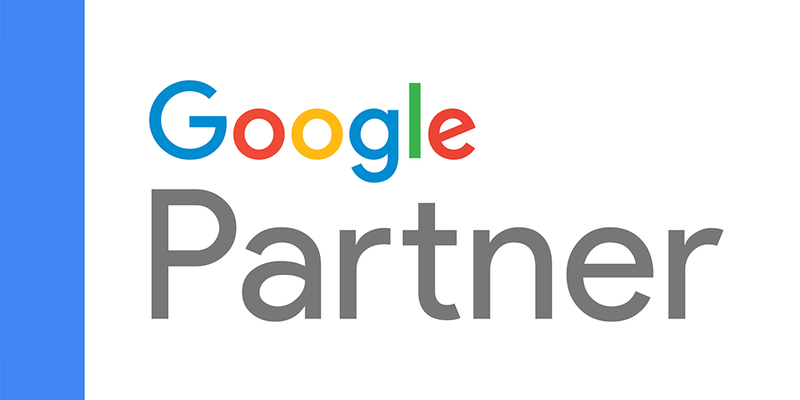 Each client partner that attended participated in a range of activities and collaborative workshops throughout the morning to help them further understand the key elements that using Google’s retail services can deliver – with a particular focus on enhancing their online conversion. Feedback from the event has been fantastic and Sonar is already preparing for the next event to be held in early 2018.